School Prom, University Graduation Ball, Night Out, Work Parties? Whatever the Special Occasion Look and Feel ‘the bell of the ball’. 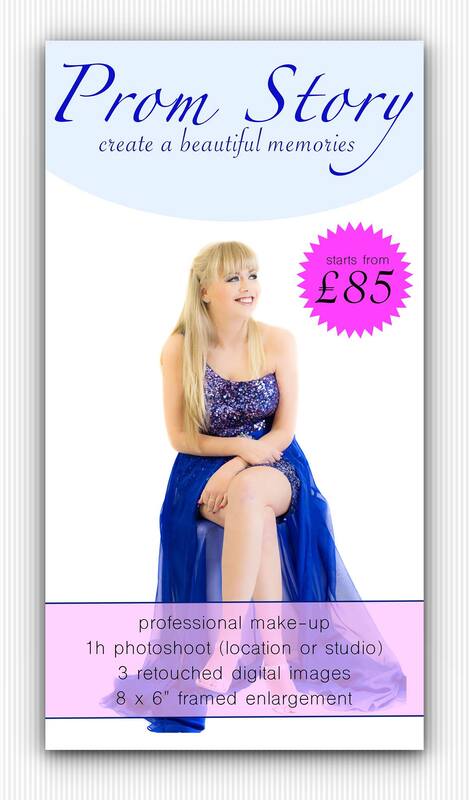 I can also tailor make beauty packages to suit your beauty needs, group discounts available. Contact me via the booking request form. Full more details on the above package contact me via the booking request form.